"Everything we want we already are." 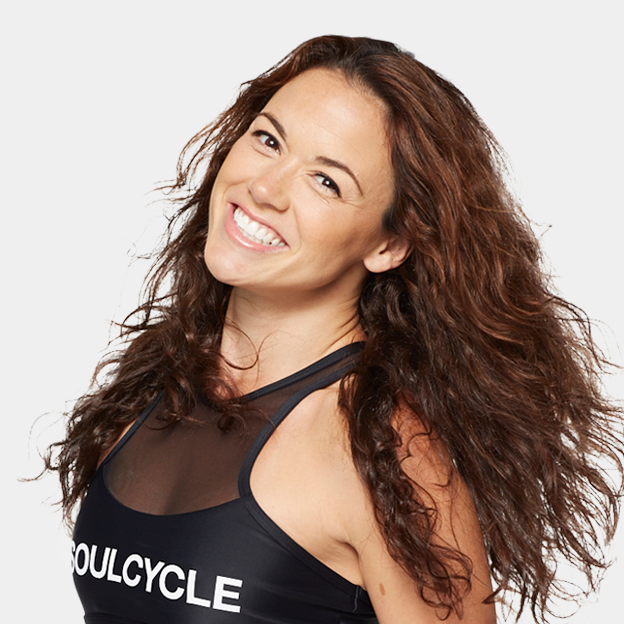 Gina brings her charismatic and SOULful heart and energy to each and every ride at SoulCycle. Gina knows SoulCycle is more than just an intense workout, it’s a workout ‘sanctuary’ where people can work through emotions in a safe room full of supportive athletes. Her heartfelt words inspire, her music motivates and her dance moves rock! Gina feels blessed by the friends she’s made in her SoulCycle community and is grateful for the chance to motivate others to be their best every single day. Favorite Dance Move on the Bike Double Backs! RT @janelmwrites: "When you stick with it, that's when (and where) growth happens." 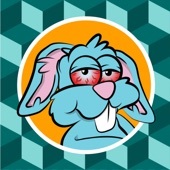 - @GinaSoul (via 8am @soulcycle class).